3DRudder, the foot-controlled VR locomotion peripheral, has been officially available for PC VR users for around two years now, although the Marseille, France-based company has been working in the meantime to refine their design and also bring it to PSVR too. Now the company has stated that the PSVR version, which was originally intended to launch this month, is delayed until June. 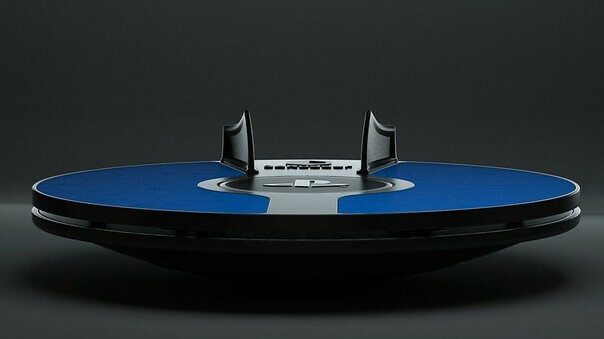 3DRudder for PSVR is slated to launch globally on June 17th, costing $120/€120/£120. The company’s website seems to still be showing the message “Est. 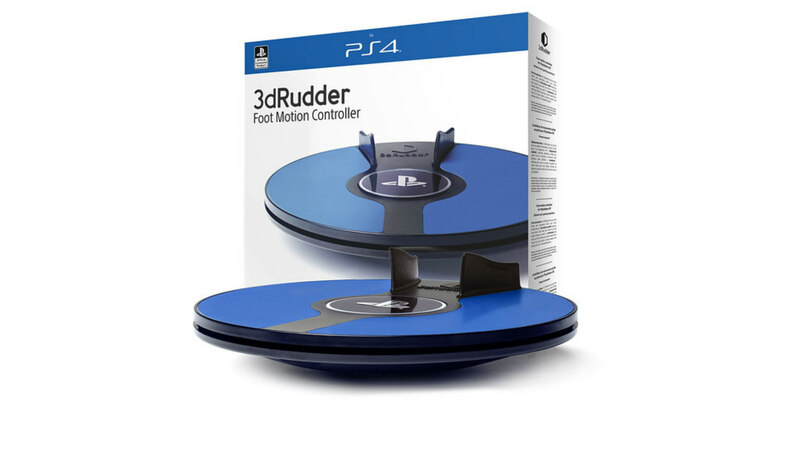 Delivery May 2019,” however a PS blog post maintains that 3DRudder for PSVR is indeed now available for pre-order for global shipping on June 17th. At the moment, only the European-facing store is taking pre-orders, replete with the same estimated May launch window. We’re keeping an eye on the North American store too in the meantime. 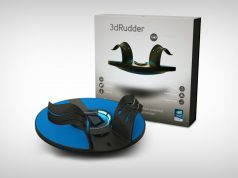 3DRudder is VR locomotion device intended for seated use; it’s designed to free up your hands for other tasks like shooting, reloading, etc. To move, you simply tip the rounded bottom in your desired direction, or physically swivel the device slightly with your feet to rotate left and right. I think the price has done that. PSVR owners: Sony, can you please, PLEASE just give us thumbsticks on the move controllers? Sony: yep, message received loud and clear – here’s a frisbee for your feet, that’ll be $120. All the licensing means is that Sony approved the product for use with the PS4. It doesn’t mean they asked anyone to make the product for them. …and you don’t think a third party would jump at the chance to create Move substitute controllers if the opportunity was available? The opportunity IS available. 3rd-party hardware developers don’t have to wait for Sony to ask them to make something, otherwise I’m certain Rocksmith would never have had a PS4 version. And if Sony really wanted to make something, they’d probably do it themselves instead of asking a 3rd-party developer to do it. Whether it’s from Sony or not wasn’t his point. 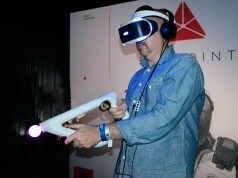 His point was to take a jab at Sony for chosing to use the old tech to supplement their VR. Because of that creative methods need to be thought up for movement where something as simple as a thumbstick could have solved all of that. But will the PSVR version also work with PC, as I don’t think it’ll be any different. it’s still a standard USB device. This might be interesting to buy if it also would support PC, so you don’t have to buy the specific older PC version..
it only needs slight adjustments, to make turns is either by pressing on the controller or leaning on the sides to make a turn. That’s an interesting thought, I do wonder how you could actually modify it for turning and reversing though. Seems like leaning to the direction you want to move would be a difficult input to sense? Especially without falling over. Maybe you could mount the whole thing on a very sensitive 3D rudder type device. 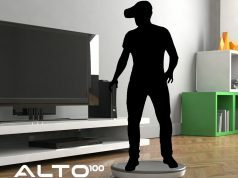 If it was mounter on a 360° rotation rack, maybe. Hmmm now I want a snowboard for vr. I remember snowboarding on the Wii fit and it was pretty fun.